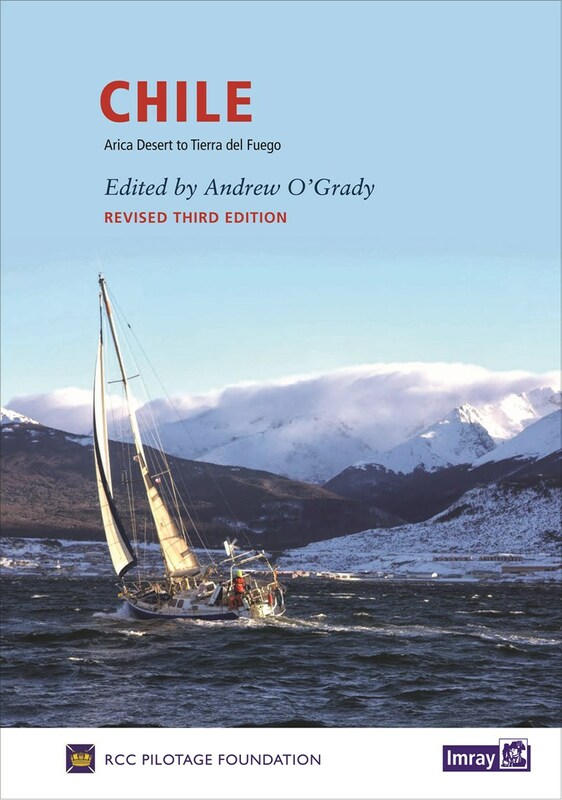 Andrew O’Grady not only has considerable experience of cruising in Chile himself, but throughout the book there are contributions from many others who have also sailed extensively in the area, giving the book a feel of real exploration and adventure. 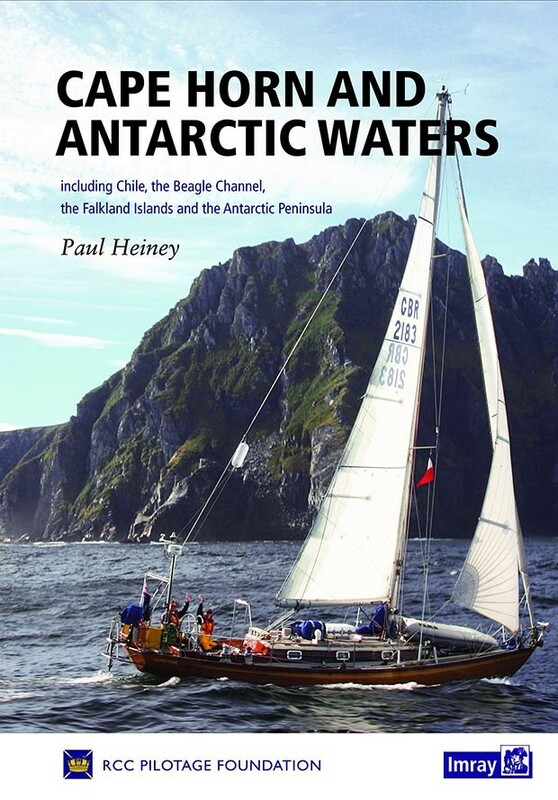 The introduction to the book is full of all the practical information that would help prepare for a cruise in this part of the world, carefully highlighting all the elements that are unique about sailing in Chile. This is, and needs to be, all-encompassing from dealing with paperwork and the authorities, to anchoring securely for the fierce Rachas winds in the south, and everything in between. After an extremely comprehensive introduction, each chapter covers a different section of Chile. The chapters start with a chart marking all of the ports and anchorages mentioned in the chapter. This makes it very easy to navigate and plan the cruise on a day to day basis. 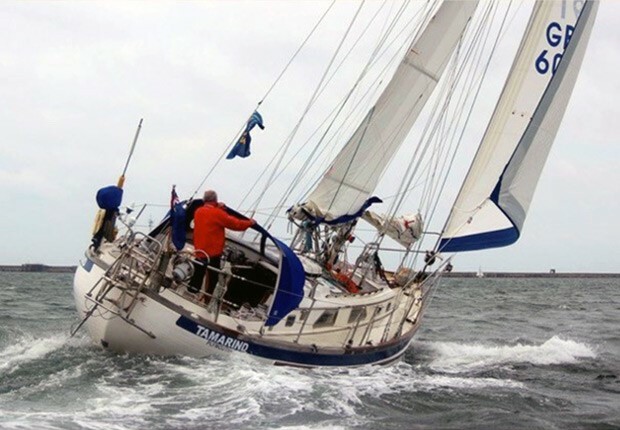 The pilotage information includes hundreds of detailed chartlets, which are combined with photographs and clear instructions as to how to approach and enter and recommendations for places to anchor. 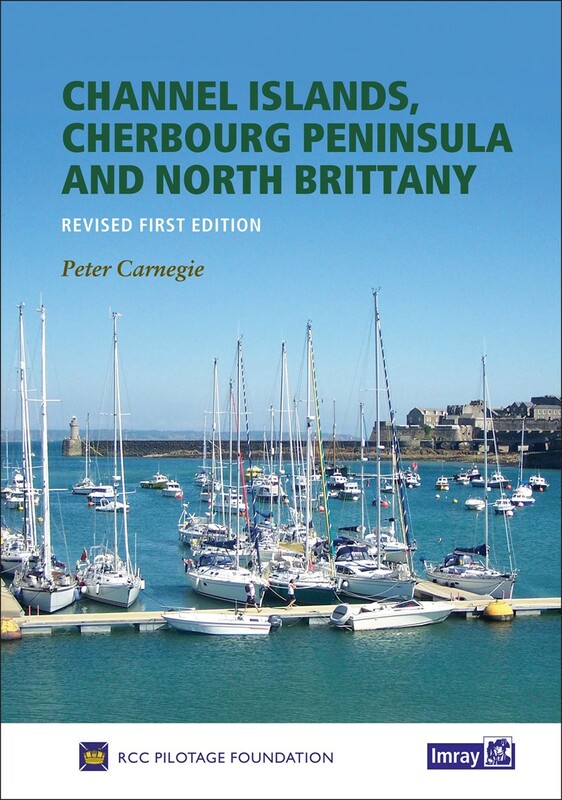 Throughout, the book is densely packed with pilotage information, details of facilities and advice on where and how to anchor, all taken from the personal experience of people who have cruised there. The photographs of the cruising ground not only provide visual back up to the numerous chartlets, clearly marking the position they were taken from, and indicating all useful features on the landscape, but they also serve to make the book visually attractive and enticing. 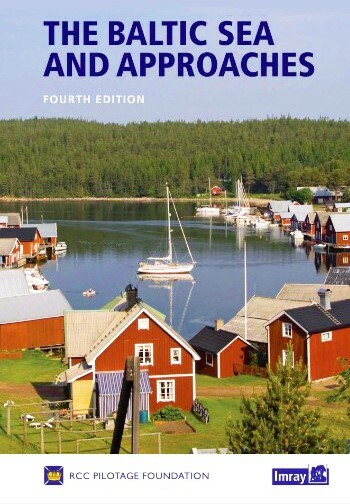 A more comprehensive, all-encompassing cruising guide to this part of the world would be hard to imagine. 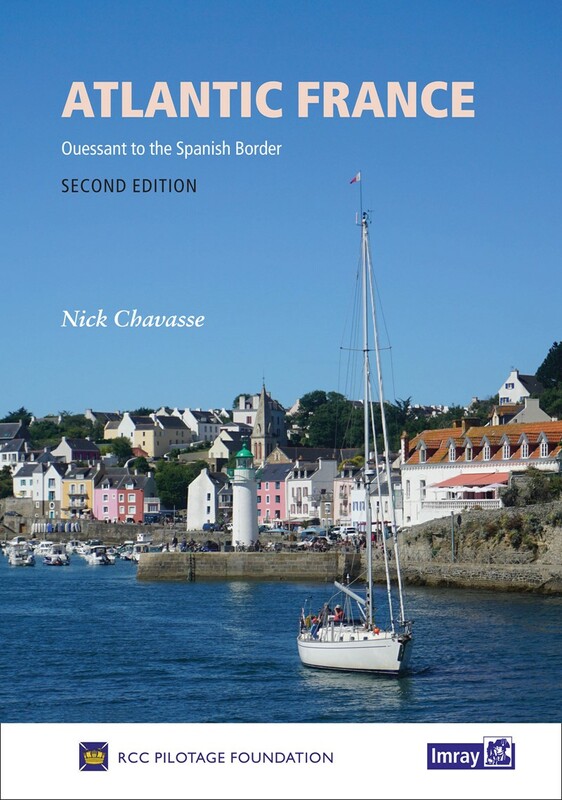 It is an absolutely essential companion to anyone planning a voyage to this lovely and challenging part of the world, either imminently or for some time in the future. Published by Imray at £35, before discount to members, and available to order through the link below.